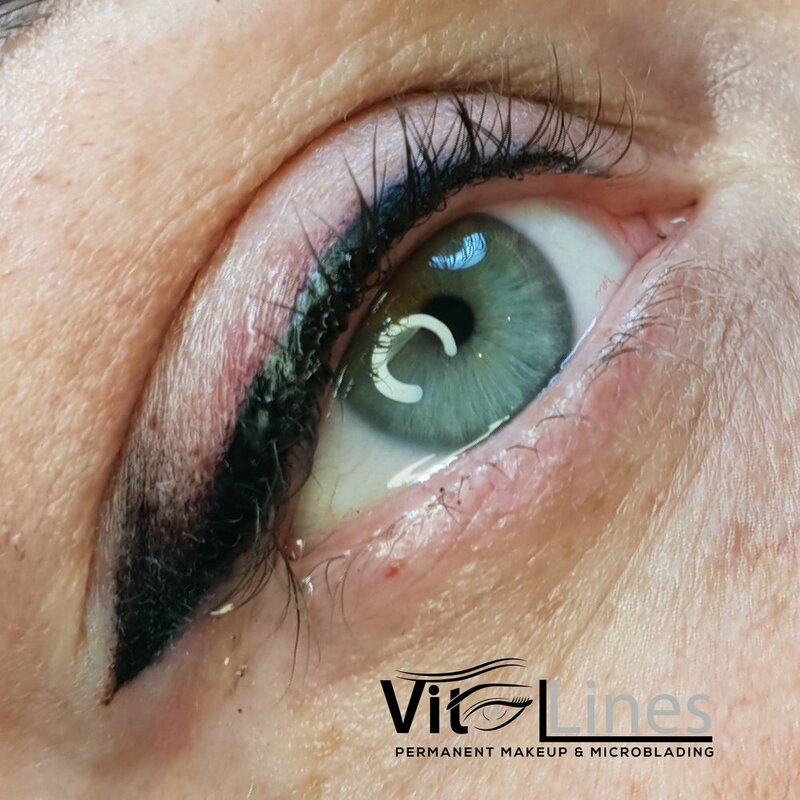 Permanent makeup eyeliner it is a process when the medical grade pigments is gently implanted using digital machine with a variety of disposable needles. 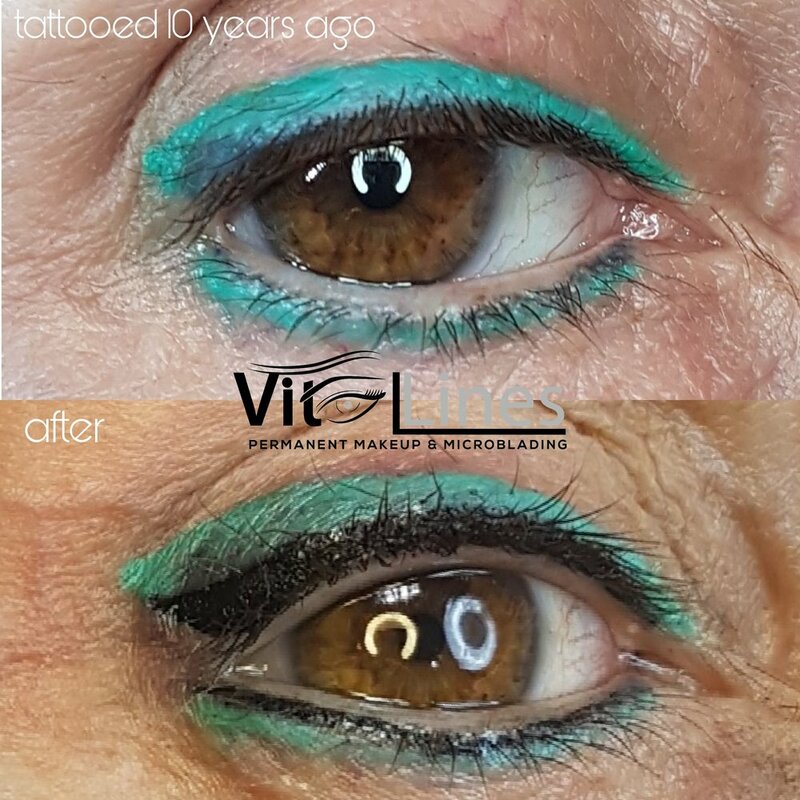 With a choice of tattooing either top, bottom or both lids you can have subtle lash enhancement. It makes lashes look thicker and eyes brighter. 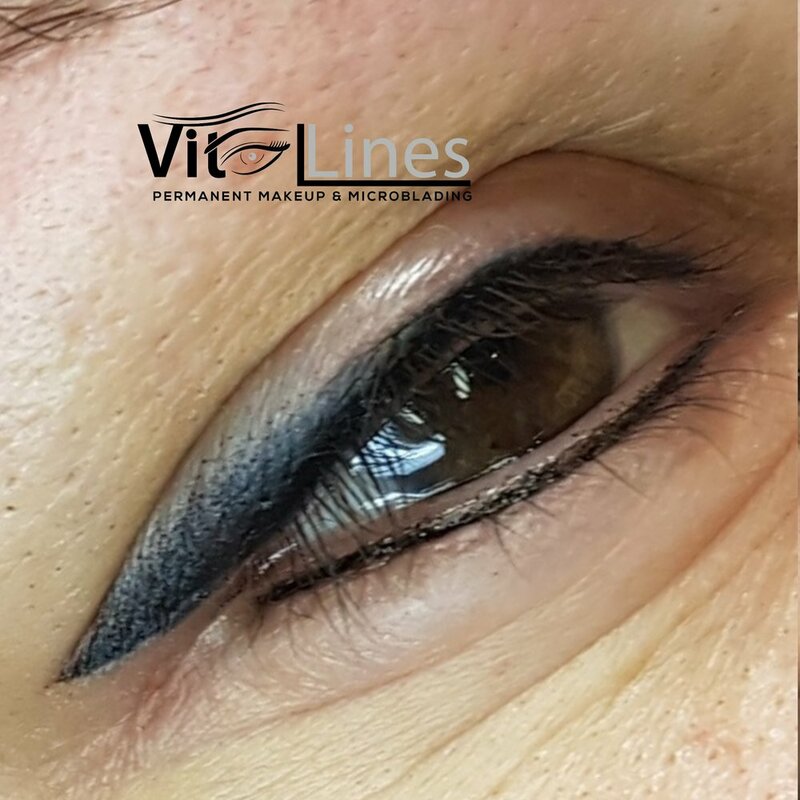 Or if you prefer more made-up look, thicker eyeliner or eyeliner with shading can be a choice to make your eyes bright and sparkle and give a lift to your whole face! 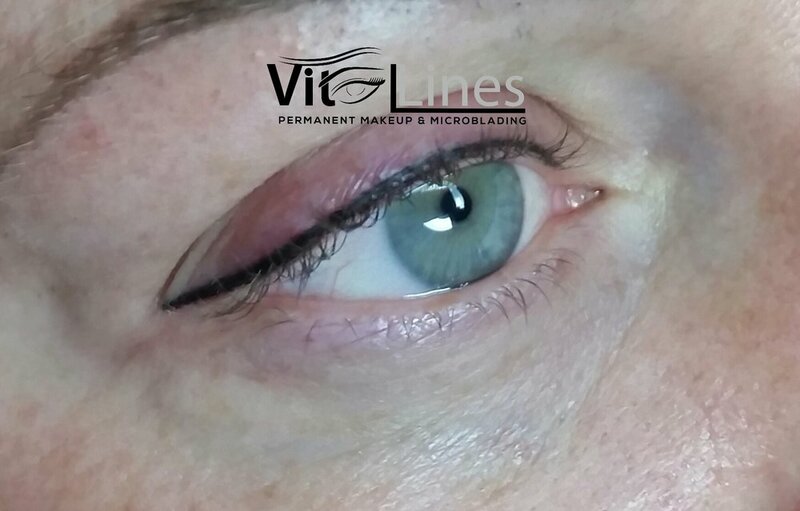 Please Note: Eyeliner procedure can't be done if you have eyelash extensions. 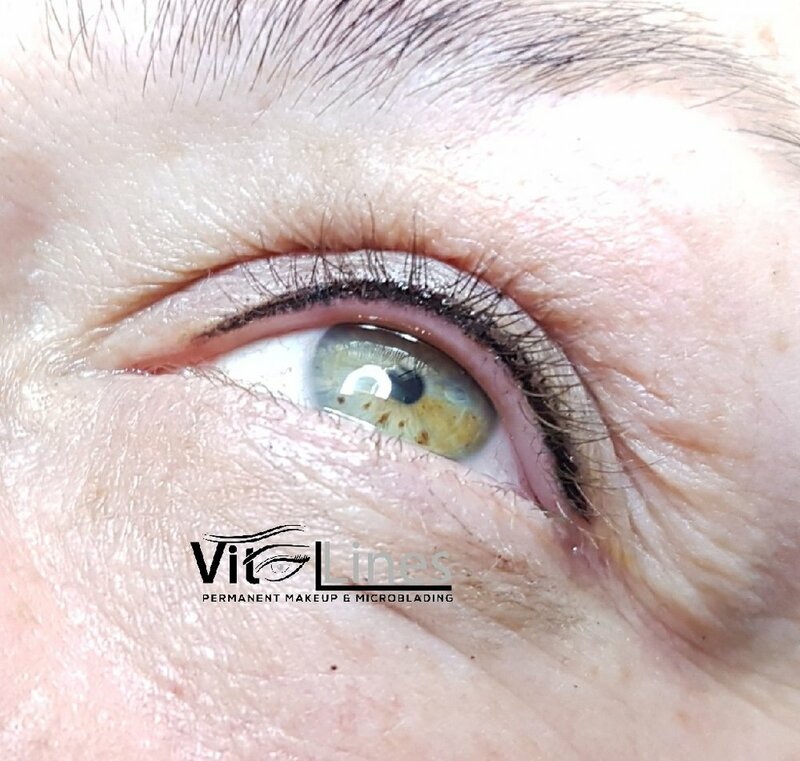 Do not use lash growth serum at least 1 month prior the treatment.